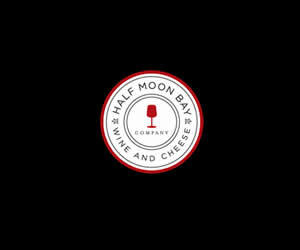 For what is known as having the most comprehensive tasting list in the area, Half Moon Bay Wine and Cheese boasts more than 800 types of wine from local vineyards and vineyards from around the world. With 60 wines available to taste everyday at a very spacious wine bar, visitors can taste in 2 oz, 3 oz and 6 oz pours and decide the flight or stick with the one they really like. 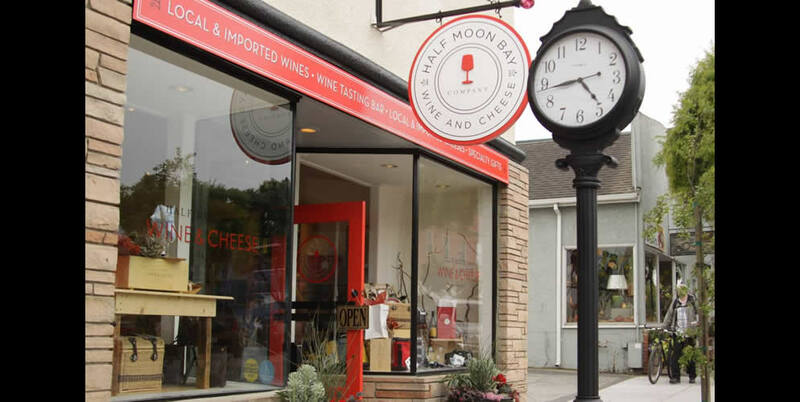 The shop also offers an impressive selection of local and imported cheese to pair with each wine and sells cheese trays to go with your tasting, gourmet gift baskets, crackers and wine-related gifts and accessories. A very friendly and knowledgeable staff is also on hand to help wine tasters select from an assortment of wines from all over the world for purchase.